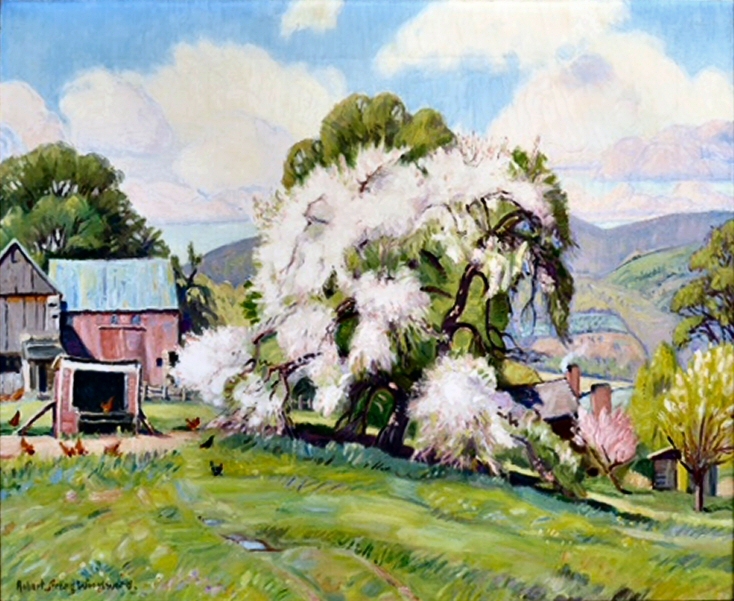 RSW- Artwork page, "Apple Blossom Time, Beatrice"
This painting is one of four copies commissioned by four sisters. See also the Barns Gallery to view related pieces. Read the Scrapbook story for more about Harrison Keach's farm. See also the Auctions Page for a list of known auctions of artwork. See also the The Greening Tree, 27 x 30 to view a related piece. See also the Sister Paintings Apple Blossom Time, Shirley. See also the Sister Paintings Apple Blossom Time, Original. See also the Sister Paintings Apple Blossom Time, Phyllis. The following comments are from, The Greening Tree, a 27 x 30 version of a painting by the same subject. "Painted in 1931. Painted at Keach's farm. 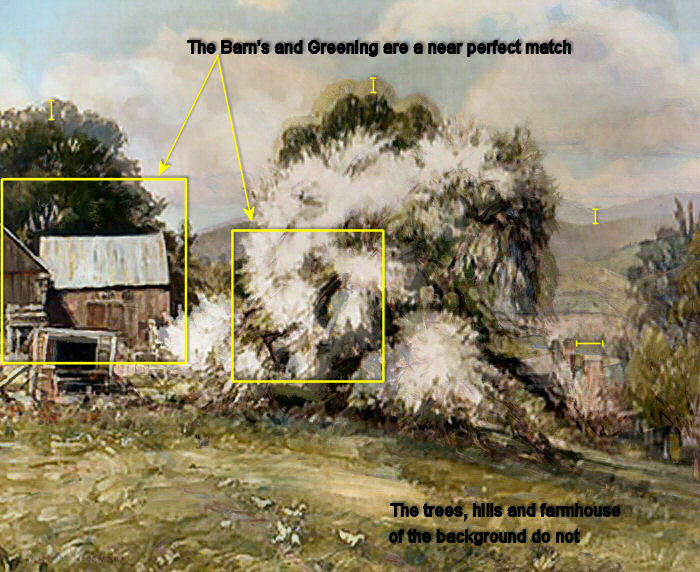 Very large dramatic apple tree in very full bloom (white), little red barn and parts of Keach?s house beyond --- over them the mountains under a blue and white May sky---foreground lush green meadow with some white ducks in the grass. 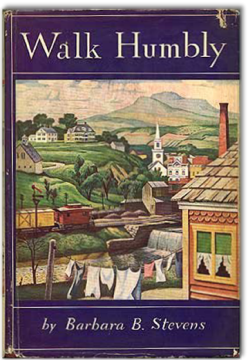 Sold to Miss Shea, N.Y. in 1956." "Light and delicate with spring greens, looking too dark in this photograph. The little barn red, the tree snowy white, the clouds, delicate spring colorings, the hills pale blues and violets." "Spirit of New England countryside in May. Lush May greens, barn pale pinky red, hills violet. Blue sky with May clouds. Apple tree in full bloom - white. A very happy canvas!" The website first learned of this painting when a family member contacted the website regarding another painting. The family member made note that the painting we had named The Greening Tree 16, was identical to a painting once owned by their great aunt Shirley, sister of B.B. Stevens. It was then we learn there are four paintings total... this is Beatrice's page. More information was provided when we inquired. We were then informed that this painting was called Apple Blossom Time AND that there were actually 4 copies, all commissioned and purchased by 4 sisters. The sisters were all big fans of Woodward. 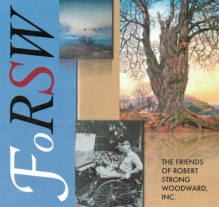 Barbara Bagg Stevens, a novelist from West Springfield, MA had either visted Woodward's studio or had attended an exhibition where she seen The Greening Tree and liked it so much she commissioned RSW to paint a smaller version to fit over her fireplace in the living room. The painting was so admired by her sisters, Beatrice, Phyllis and Shirley that they too commissioned Woodward to make a copy for themselves. Oddly enough, The Greening Tree sat in Woodward's studio another 25 years before being sold in 1956. For more information on what a Greening Tree is, please Click Here! A side by side comparison of the 27 x 30 sephia image and the newly discovered 16 x 20. 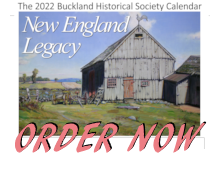 The paintings are nearly identical in perspective, in fact, the barns match perfectly. This is a superimposed image of Greening 16 and Greening 27. The barns and a portion of the tree line up perfectly.